The CRTC has delivered on its promise to make key changes to the provisions governing Certified Independent Production Funds, including funding triggers, points and co-venture eligibility. Changes are ahead in Canadian indie production. The elimination of the requirement of a broadcast licence or development agreement from a licensed broadcaster is restricted only by a criteria that producers “must demonstrate that the production will be available on a platform accessible by Canadians” (thus eliminating the possibility that a property commissioned by and aired exclusively on a U.S.-only service would qualify for CIPF funding). 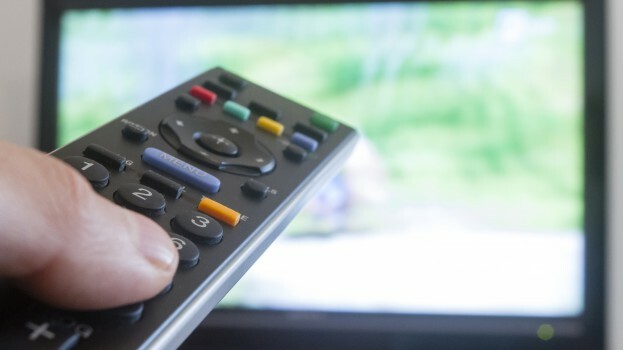 In its decision, the CRTC wrote that eliminating the requirement will give producers more flexibility to distribute their projects on whichever platform they choose by removing distribution exclusivity. In a familiar refrain under Jean-Pierre Blais’ CRTC, the Commission said it will “allow producers to take more risks” since the projects would not have to fit the traditional TV parameters, as well as giving them more bargaining power and creative control. 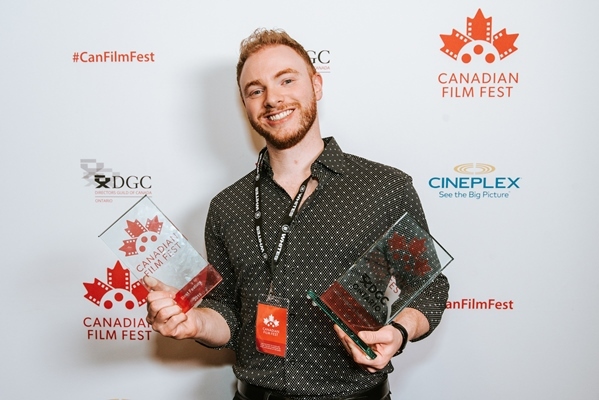 With regards to script and concept development funding, as well as funding for promotion and discoverability, the regulator stressed the importance of both to the health of the Canadian production sector and success of its productions, but ultimately decided it would not mandate a set amount be dedicated by each CIPF for those types of funding. Further to those points, the CRTC made the following changes to its CIPF policies: that all CIPFs must introduce a system to measure success; all programming supported by CIPFs must be closed-captioned and provided with described video; at least one member of a CIPF’s project selection committee be responsible for official language minority communities considerations; an emphasis on the independence of a CIPFs board, and a requirement of an annual report on each CIPF’s activities.